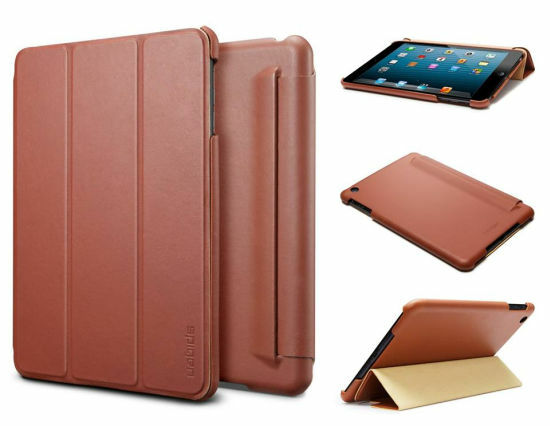 SPIGEN SGP Leinwand Leather Case is a foldable stand case designed to harmonize with the simple and slim form of The new iPad. 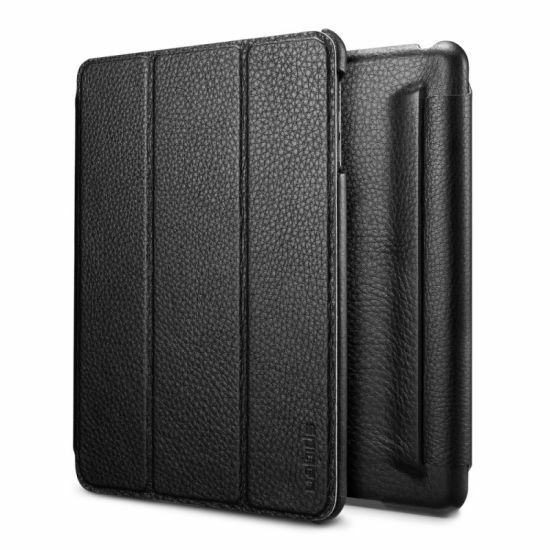 Leinwand is made with premium quality genuine leather that would provide an excellent protection against shocks and impacts. 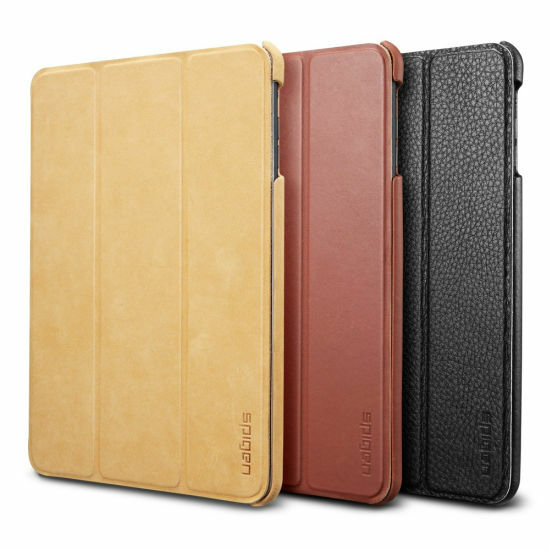 SPIGEN SGP Leinwand Leather Case can also be adjusted into comfortable viewing or typing angle.